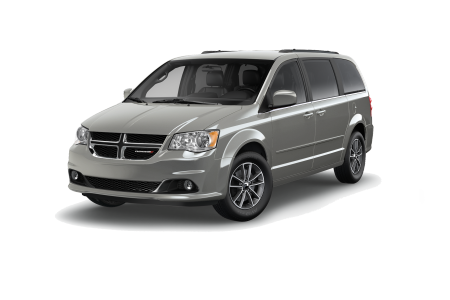 OverviewWhen you're looking for a high-quality Dodge model, look no further than MIG Chrysler Dodge Jeep Ram. 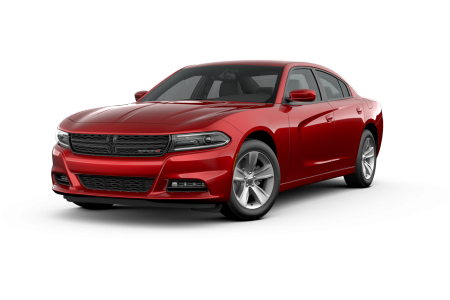 Our Bellefontaine, Ohio Dodge dealership offers a complete range of Dodge model inventory, from the Dodge Challenger to the Dodge Durango. Whether you're looking to upgrade your workweek commute, or you need a vehicle to handle the demands of your weekend adventures, trust our friendly auto sales team to get you behind the wheel of the model that's right for you and your lifestyle. 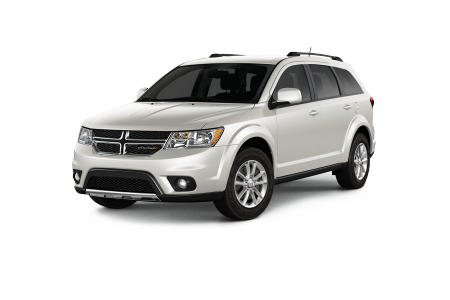 Visit our Bellefontaine, OH Dodge dealership today to take a test drive! 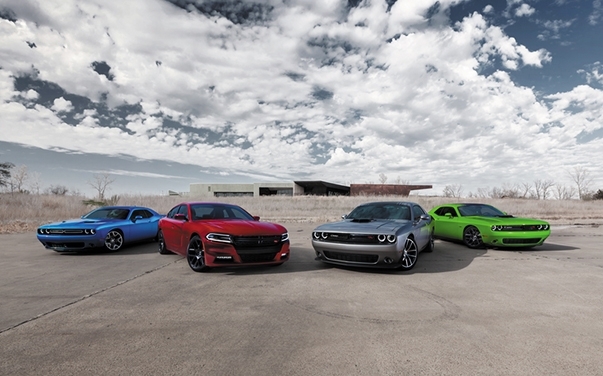 Lease a new Dodge model at your local Bellefontaine, OH dealership. At MIG Chrysler Dodge Jeep Ram, we are committed to putting our customers first. That's why we not only offer a wide selection of premium Dodge models, vehicle maintenance, and auto financing options but also provide high-quality customer service. From our friendly auto sales team to the experts in our Bellefontaine, OH auto financing center, we are committed to making your car buying experience simple and pleasant. Stop by our Bellefontaine, OH auto dealership today to learn more about our Dodge incentives and dealership specials happening now! 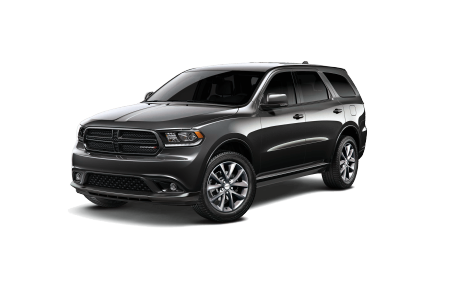 Regular auto maintenance is crucial for ensuring the performance of your Dodge model and your safety on the road. Bring your Dodge vehicle into the Bellefontaine, OH auto service center at MIG Chrysler Dodge Jeep Ram for its next auto maintenance appointment. From simple oil changes to extensive engine repair, we have you covered. 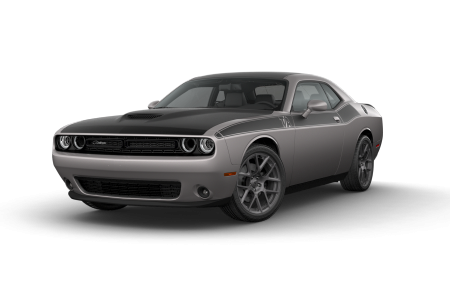 Plus, by utilizing genuine Mopar auto parts, we can provide custom auto repair for your Dodge model. Schedule your next auto service appointment with us today by utilizing our online scheduling tool now!